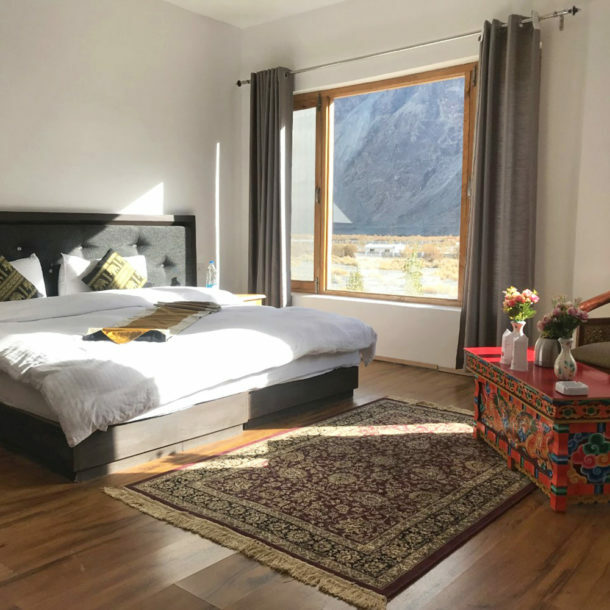 Surrounded by the natural beauty of the Himalayas, The Grand Nubra offers an extraordinary blend of traditional local hospitality that blends perfectly with our Ladakhi grace and elegance. 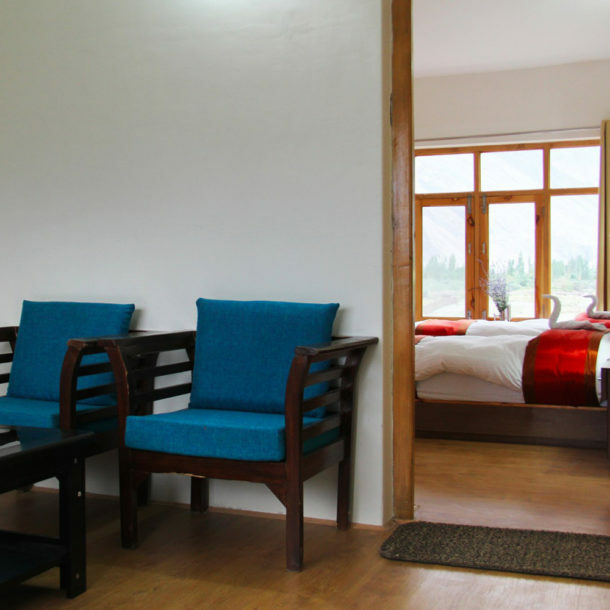 At the heart of the Nubra Valley that lies at an elevation of about 10,000ft above sea level, we welcome you to our luxurious property that offers a glimpse of another world. 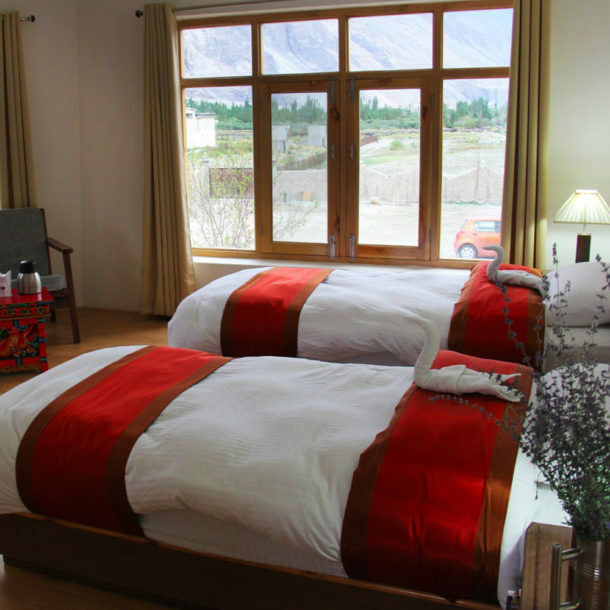 One of the most recently opened areas in Ladakh for tourists from around the globe, we welcome you to Nubra Valley where we’ll be pleased to be your host. 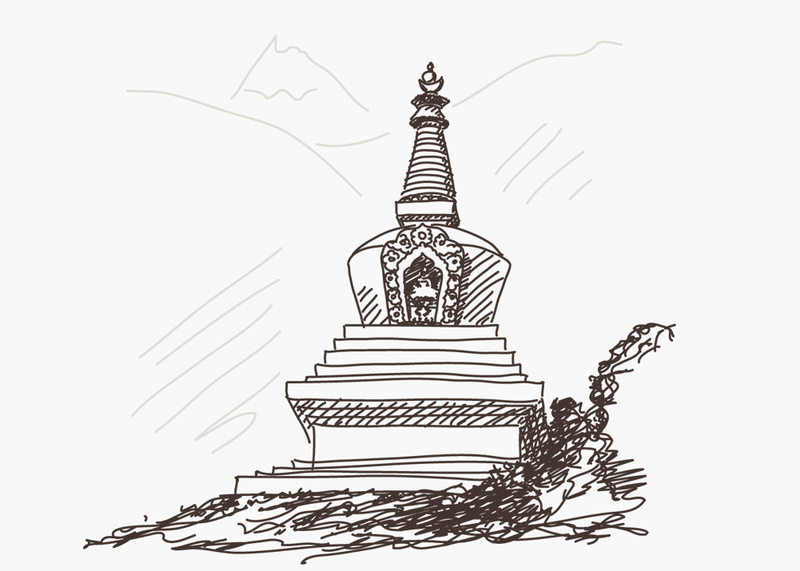 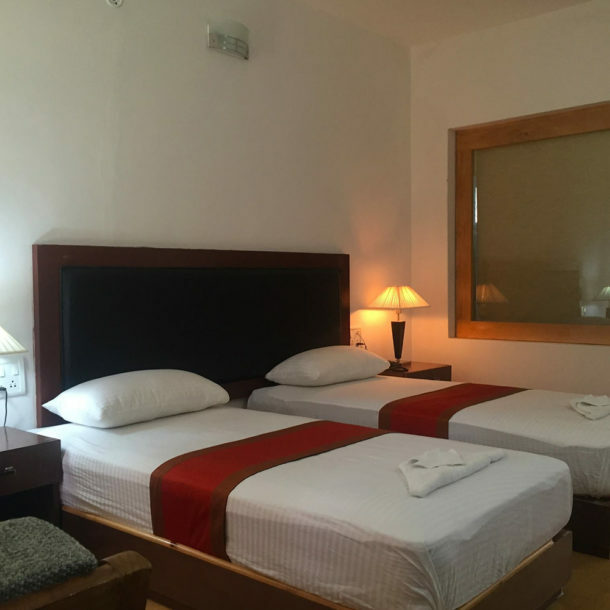 Built at an exclusive location, in the middle of nowhere, we offer you an experience that would be matchless to what you’ll explore in the main city, Leh.